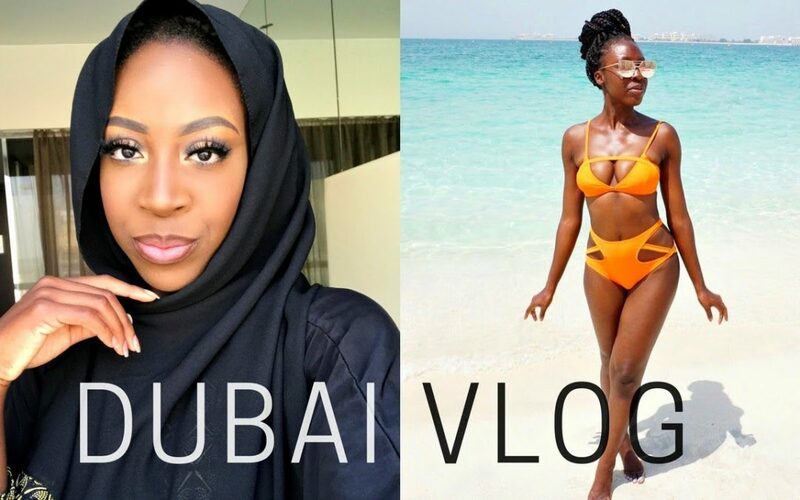 Check out Oghosa’s latest Vlog as she travels to Dubai with the Girls. She also talks about HIJABS and ARAB MEN PROPOSALS. View more below.